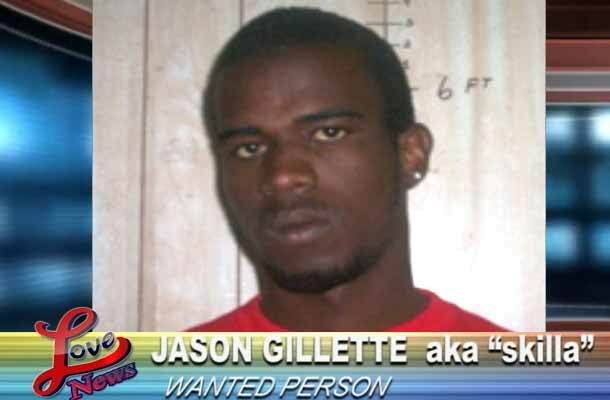 Twenty nine year old Jason, “Skilla” Gillette, is a wanted man tonight. He is wanted by San Pedro Police for an attempted murder charge. According to Police on Monday night, Gillette got into an argument with one German Zuniga in the San Mateo Area of San Pedro Town. Zuniga reported to police that Gillett took out his black and chrome nine millimeter pistol and fired four shots in his direction. Luckily for Zuniga, all the bullets missed. Police say that Gillett is considered armed and dangerous if you see him to call 911, your closest police station or crime Stoppers at 0-800-922-8477. A wanted suspect has been arrested and is pending charges of “Aggravated Assault” and “Attempt Murder”. On Monday, August 18th at about 9PM, 28-year-old Jermaine Zuniga reported to the San Pedro Police that his life had been threatened by a Jason Gillett. According to Zuniga, he was riding his bicycle towards his home in San Mateo earlier in the night when he was assaulted by a person hiding in the road side. Zuniga stated Gillett, also known as “Skilla”, was stooping down in nearby bushes by the road side. When Zuniga passed on his bicycle, Gillett walked towards him and pointed a 9mm Pistol in his direction, firing four shots. Zuniga quickly jumped off his bicycle and escaped the shots, fleeing the scene to report the incident. Police continued searching for Gillett, and managed to capture him on Thursday, August 21st at 6:15PM in the San Mateo Area. Gillett is currently in police custody awaiting charges.